Earlier this year, online shoe retailer Zappos unveiled a new management system that banished managers and job titles. 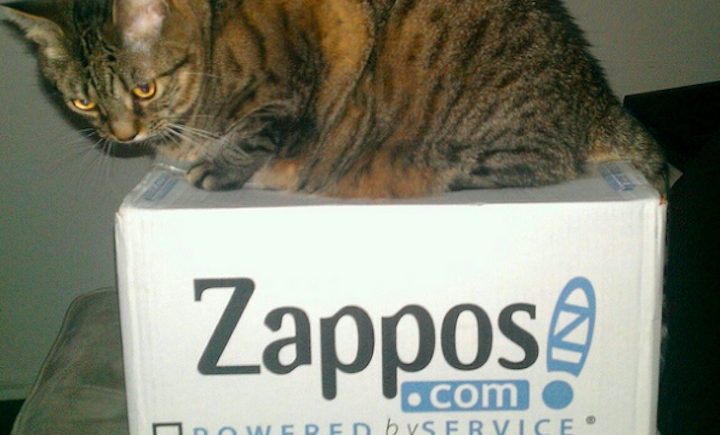 While some employees might embrace a culture without a boss, more than 200 Zappos staffers decided to take a severance deal rather than continue working under the new boss-free model. The Washington Post reports that 210 employees – about 14% of the company’s 1,500-person staff – took CEO Tony Hsieh up on his offer to quit with three months severance if they decided they didn’t like the new system. The employees had until April 30 to make their decision, a deadline that was implemented to help speedup the adoption of no boss system. While the company confirmed the exits, it declined to provide information on which employees took the offer, whether they were sales reps or previous managers and executives. An employee who helped the company implement the new system says that employees chose to leave for a variety or reason. Zappos new management system is part of a new concept called Holacracy, in which traditional corporate rankings are ousted in favor of self-governed teams, the Post reports. The offer was similar to a previous deal the company provides to new employees, in which they can decide they aren’t a good match for the company and receive $2,000 to quit.